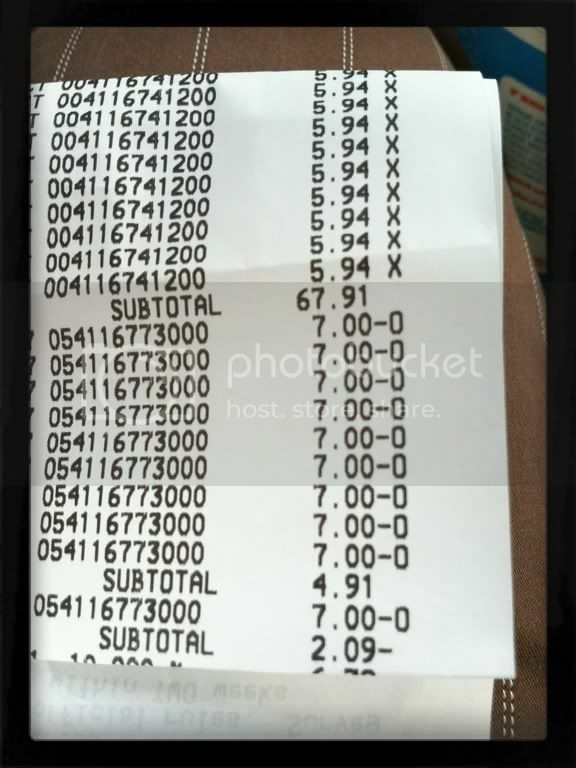 I was able to use overage at Walmart to take care of many party items and snack bucket. In fact, my total before sales tax was actually -$2.09! That's right, they owed ME money. That's so awesome! I don't think anyone is going to have any allergy issues for awhile! My other terrific score this week was at WinnDixie in the clearance section. 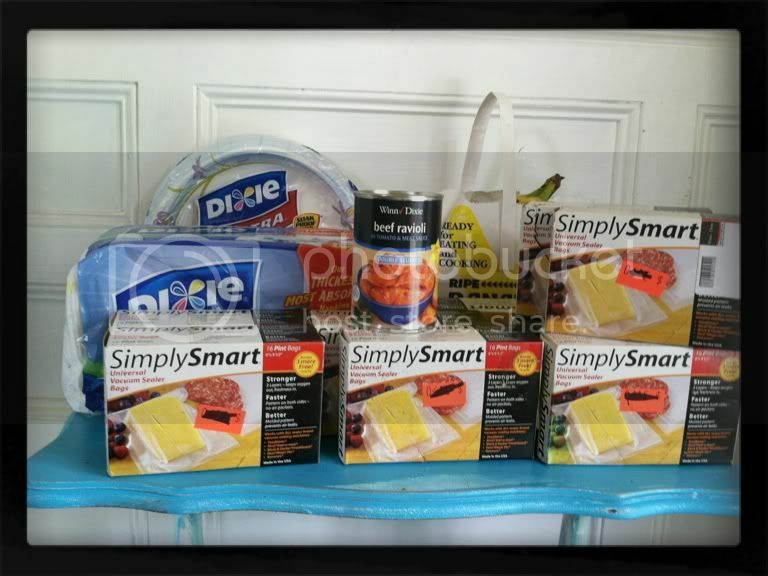 Food saver bags marked down to 50 cents! You can't beat that! I spent less than $10 for all of this. Thanks so much for linking up and linking back! 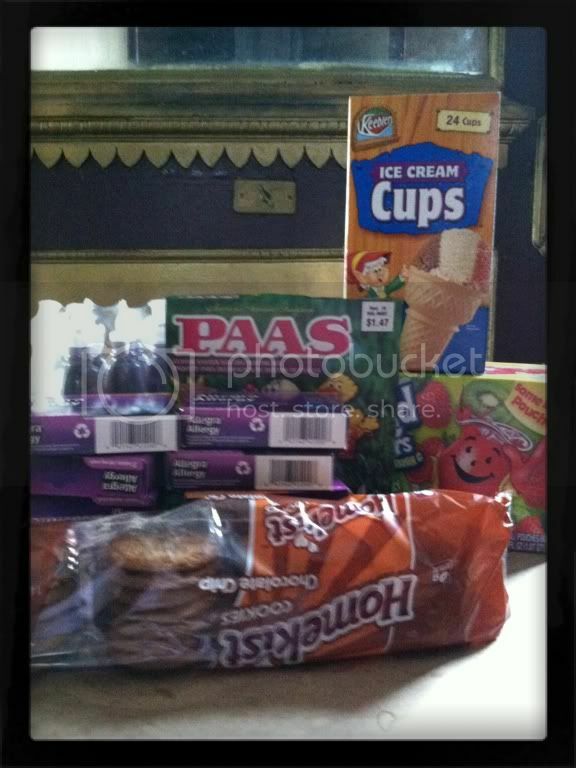 What is snack bucket? Does that have something to do with school? Anyway, you astound me with your clearance finds.